Keeping my children safe in the car is hugely important to me, and has over the years required a lot of thought as we have three children so close in age. 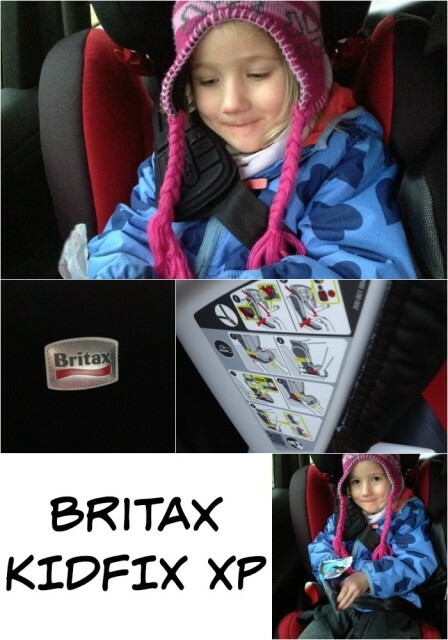 We’ve been lucky enough to test several Britax car seats and all have been fantastic. The Britax KIDFIX XP is no exception. The KIDFIX XP is a stage 2-3 , forward facing, high backed booster for children between 2 and 12 years old ( check weight restrictions ) with a belt harness pad. The KIDFIX XP has full side wings giving optimum side impact protection along the whole seat, while the height adjustable headrest means it grows with your child, or in our case can be adjusted easily and quickly between the children. The ISOFIT system makes installation simple, the seat connects to the car’s ISOFIX points, the installation indicators confirm the correct installation which is great for peace of mind. The seatbelt is clipped into the holders meaning it doesn’t slide out as we’ve found in previous booster seats ( not Britax ). The instructions are handily printed on the side of the seat, which is great for when you’re moving it from car to car. For me ISOFIX is hugely important, we’ve had Stage 2/3 seats before that have noticeably moved when turning corners, but with ISOFIX they stay in place. 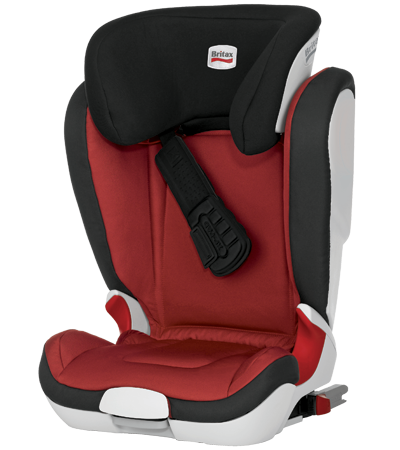 There is a great video on the Britax website to explain how to safely install the KIDFIX XP seat with both seatbelt and ISOFIX. The material is easy to wipe clean. We haven’t removed the entire cover yet, but it looks like it’d be quite pretty straightforward to do. Installation indicators confirm the seat is installed correctly. Padded washable cover which is easily removable. A variety of extras are available including a seat cover which we’re considering buying for long journeys as our children get car sick quite frequently. What stage are your children at with car seats? We are Ambassadors for Britax and were sent the car seat above for the purpose of this review.